Revenue Advantage through Complementary Strengths: Kraft has a strong presence in countries like Brazil, China and Russia, countries in which Cadbury’s presence has lagged behind. Conversely, Cadbury would give Kraft an instant foothold in India, where it has been almost absent. Therefore the markets for both Kraft and Cadbury products can increase, increasing total revenues beyond just the sum of their revenues before the merger. Cost Savings: This merger would allow the combined company to reap significant internal economies of scale through the streamlining of production processes, reduced advertisement costs and reduced expenditure on administrative services. 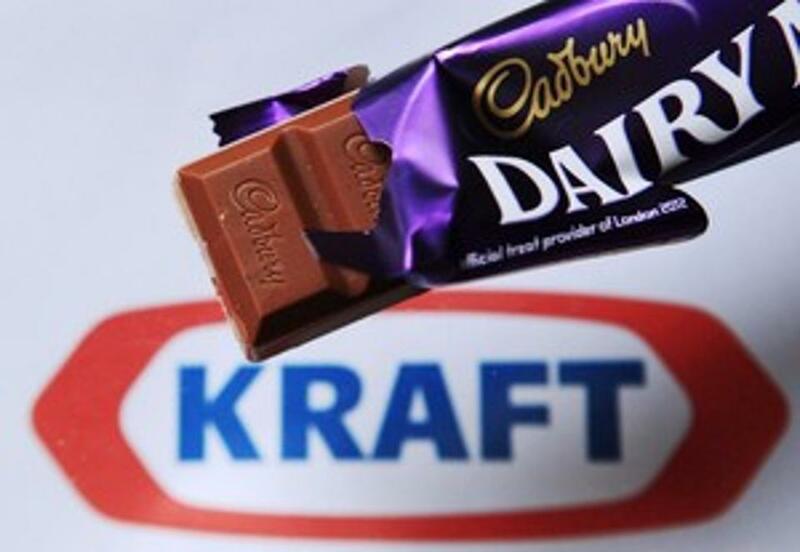 Such cost and revenue advantages are key factors motivating Kraft’s decision to acquire Cadbury. Low-income Families with Gross Household Income (GHI) not exceeding $2,500 per month are eligible to sign their children up for the Financial Assistance Scheme (FAS). Under the FAS, students get to enjoy subsidised school and transportation fees, free textbooks and school attire. This increases the affordability of education in Singapore, effectively tackling the underconsumption of pre-tertiary education in Singapore that is caused by high income inequality. The Energy Market Authority (EMA) has progressively opened the retail electricity market to competition. Since 2001, steadily more consumers have been handed the freedom to switch from buying electricity at the regulated tariff from SP Services to buying from an electricity retailer which offers packages with different price plans. As a result, the number of electricity retailers has surged, from 7 in 2013 to the 25 in 2017- a number that continues to grow. Increasingly, consumers are introduced to a wider variety of options. Incumbent firms are also opting to produce green electricity, which incurs lower production costs in the long run. Rates for consumption during off-peak hours have also been reduced, allowing consumers to enjoy cheaper prices. These firms are now more incentivised to innovate as well, given the rising level of competition. In February 2012, Greece implemented a 22%-cut in the minimum wage. This move lowered labour costs, helping to increase the Short-Run Aggregate Supply of the Greece economy. To protect domestic sugarcane and sugar-beet farmers, the United States imports sugar under a system of tariff-rate quotas (TRQ). 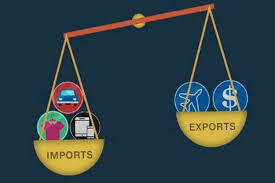 A TRQ is a two-tiered tariff for which the tariff rate charged depends on the volume of imports. A low-tier (in-quota) tariff is charged on imports within the quota volume. A high-tier (over-quota) tariff is charged on imports exceeding the quota volume. Almost all raw cane sugar, refined sugars and sugar syrups, and sugar-containing products are imported under TRQs for those products. 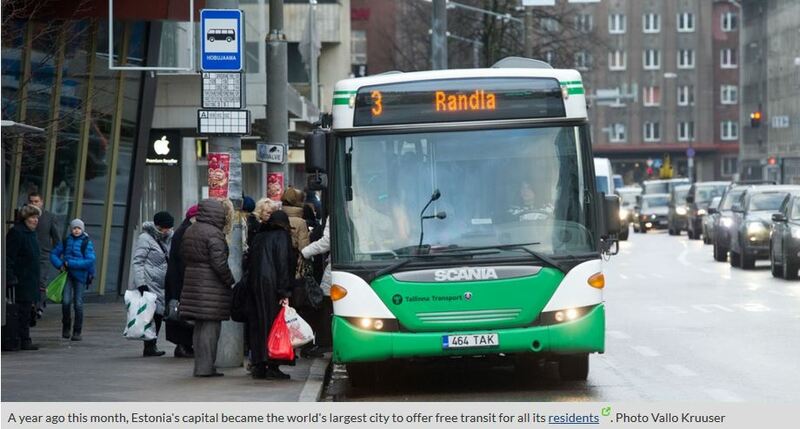 At the beginning of 2013, the capital of Estonia, Tallinn, introduced free public transport for the city to curb its problems of growing traffic congestion. To enjoy these free public transport services, one has to be registered as a resident, which entails yearly payment of income taxes to the state, part of which is used to fund these public transport services. Consequently, Tallinn residents are encouraged to switch from the consumption of private cars to the consumption of public transport services. Formula milk manufacturers have been engaging in persuasive advertising by building up "premium" images to entrench consumer loyalty. They continuously introduce new ingredients that purport to - among other things - boost mental development and vision. Much of these claims, however, are not scientifically backed up. 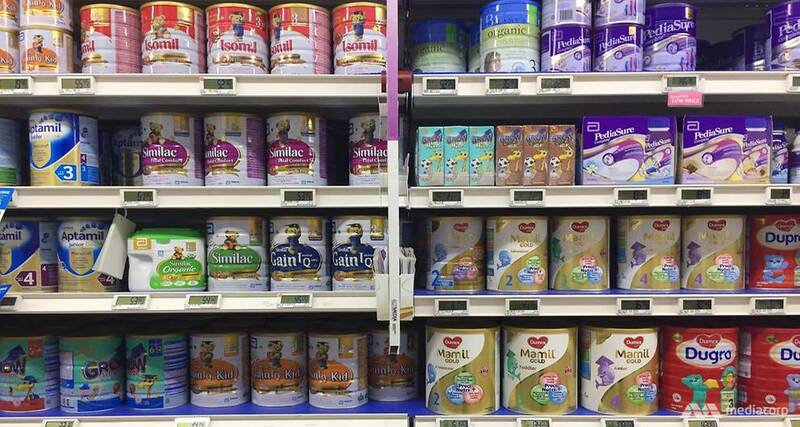 As a result, Singapore has seen soaring formula milk prices. In response, the Agri-Food and Veterinary Authority of Singapore will pass a legislation to prohibit labels on formula milk from making nutritional health claims, and ban idealised images. The Health Promotion Board (HPB) will also launch a public education campaign to clarify the nutritional needs of children, lowering the susceptibility of consumers to misinformation. 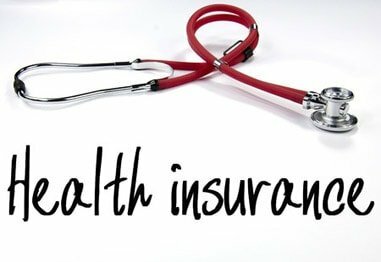 Health Insurance schemes in Singapore may be inducing overconsumption. Firstly, it removes the incentive for consumers to limit consumption levels to only what is necessary. This is related to the moral hazard problem which occurs when the costs of one's actions are borne by another party. Secondly, as consumers have little financial incentive to question the care they receive when it is covered by their health insurance, physician-induced demand -- where doctors take advantage of patients’ lack of medical knowledge to provide them with more care than necessary, or to charge a higher fee -- is being facilitated. To address this issue, the government has introduced a co-payment system for healthcare insurance, where new Integrated Shield plan riders have to bear a minimum of 5% co-payment. This creates a disincentive for overconsumption, as insured consumers will now have to bear a proportion of the cost of healthcare consumption. In light of the French Government's aims to boost efficiency, cut debt and reduce unemployment rate, President Emmanuel Macron has implemented labour market reforms (part of market-oriented SS-side policies). The government wants to end rail workers' jobs-for-life, automatic annual pay rises and early retirement rights. Macron said his ambition is to cut what he considers to be a bloated public sector and reform France's relatively generous labor market. The Unions were unhappy with the use of executive orders to force through changes and the removal of the benefits they have been enjoying since the 1930s. Thus, they went on a strike in March 2018. This has led to major disruption faced by France’s railway network. India’s government recently enacted price ceiling on Uber fares during peak hours to prevent the prices from surging. However, that has resulted in shortages of drivers, longer wait times and deadweight welfare loss. This is bad for both the riders, drivers, society, and leads to a deadweight welfare loss because of the misallocation of time, money, human capital and human potential. 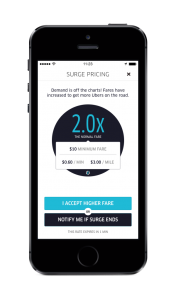 Surge pricing has actually helped to eliminate the shortages during peak hours. 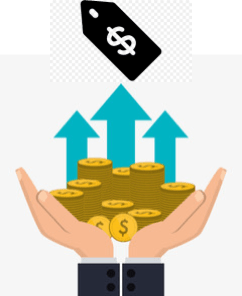 The higher price will signal that demand is high, and thus the number of drivers will increase to meet the high demand. However, because the signal of the higher surge price isn’t there under the price ceiling and because the drivers’ total costs (including opportunity costs) of driving are higher than the fare they hope to earn, they aren’t willing to come out to pick up those who value the ride more and who would be willing to pay higher than the price ceiling. In a nutshell, price mechanism will be better at work as it will eventually allow the market to clear, and the time consumers spend on waiting for a taxi would be shorter during peak hours. This will result in less amount of time wasted, which could be divert into productive hours and time spend on building human capital. Thus, resulting in a more efficient allocation of resources. The Scottish government will implement a minimum price on alcohol in hope of reducing overconsumption. It will help tackle a particularly Scottish problem of chronic alcohol abuse. This is obviously a problem of imperfect information on the part of the drinkers on top of generating external costs on 3rd parties. Scottish ministers claim the policy will save approximately 400 lives over the next five years, as a result of a fall in alcohol consumption. It will also lead to fewer alcohol-related hospital admissions. 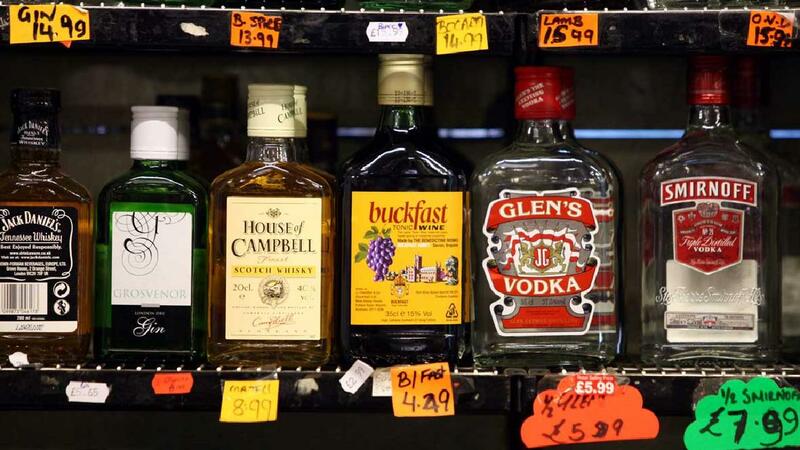 The Scottish government has recommended that the minimum price for a unit of alcohol should be set at 50p. Minimum unit pricing will impact most on heavy drinkers. Those who drink within the lower risk guidelines will only be marginally affected simply because they only consume a small amount of alcohol and also because they do not tend to buy as much of the cheaper alcohol that would be most affected by a minimum unit price. As a result of minimum pricing, the country will enjoy a healthier community, and thus enjoy a more productive economy. Additionally, it will also improve non-material standard of living as the country enjoy a happier, safer families and communities. Instead of a national minimum wage, the Sg Government implemented a Progressive Wage Model (PWM). The PWM sets the minimum wage that workers in a particular occupation should be paid, pegged against a certain skill certification. Thus, this ensures that the higher wage earned corresponds to a certain level of productivity, helping to ensure that Singapore remains cost-competitive. 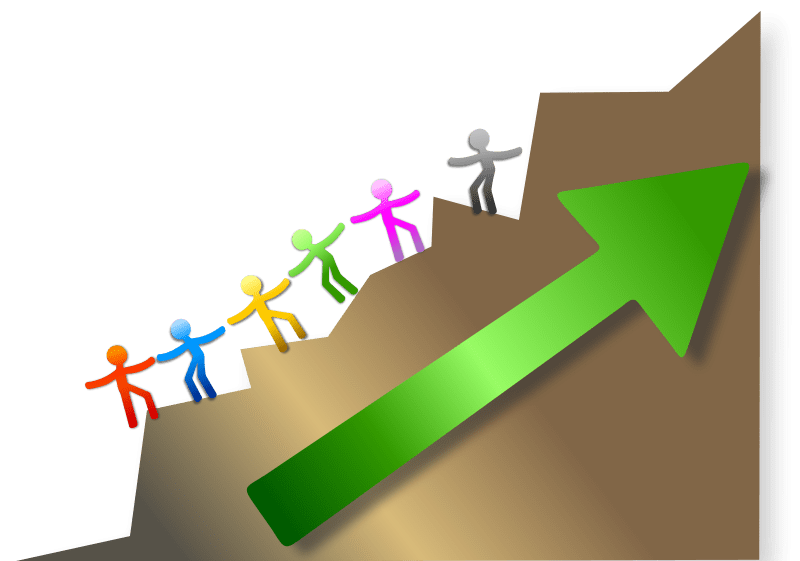 In addition, there is a wage progression pathway that helps to increase wages beyond the minimum amount according to attainment of skills certifications and years of experience. However, this is currently only in place for 3 sectors - landscaping, cleaning and security. Thus, low wage workers, for example in F&B sector are still unable to benefit. Moreover, companies may pass on the cost of increased wages to consumers, in the form of price increases. This would raise the cost of living and thus hurt the low income households. Nevertheless, since the implementation of the PWM, real wage growth of low-wage workers has exceeded resident median income growth, and this can be seen from a 4.2% rise in real gross monthly income in the former group, compared to a 3.4% rise in the latter group. US has recently imposed tariffs on US$34 billion of imports from China. In response, China has retaliated. As a result, both countries will experience a fall in RGDP growth. However, the effect on US will be less, due to the trade imbalance: China imported US$130 billion of US goods last year, while the United States purchased US$506 billion from China. China’s rich coastal provinces have the biggest reliance on exports, with X:GDP higher than national average, thus will experience the biggest effect of tariffs. China and US could also be affected indirectly. Two-thirds of US imports from China come from companies with foreign capital, and thus US tariffs will have an impact on these firms, some of which are American. Additionally, consumer and business confidence may be adversely affected, thus leading to a fall in domestic demand and slower RGDP growth. 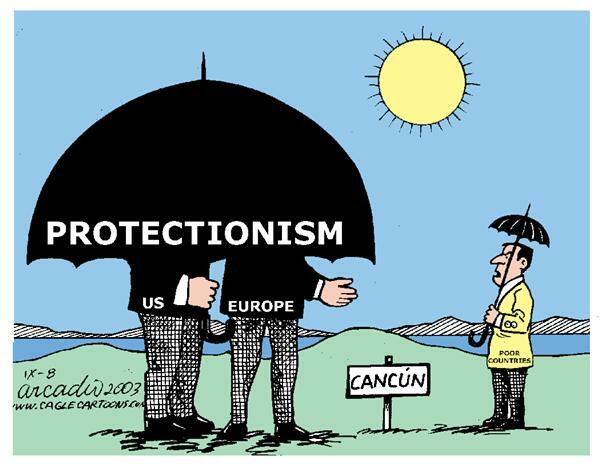 Besides that, other countries may become victim of this SINO-US trade war. For instance; South Korea, Malaysia, Taiwan and Singapore are most at risks due to their trade openness. Two third of the goods traded are linked to global supply chains. Exports in value-added product to China will be adversely affected with Taiwan being the most exposed country in Asia. Through global supply chains, the trade war could also result in a rise of Global Inflation. Despite robust economic growth in NZ, the bottom income earners are still facing a sluggish wage growth. Bulk of the economic growth are enjoyed by K and Land owners. This could be due to a number of factors. 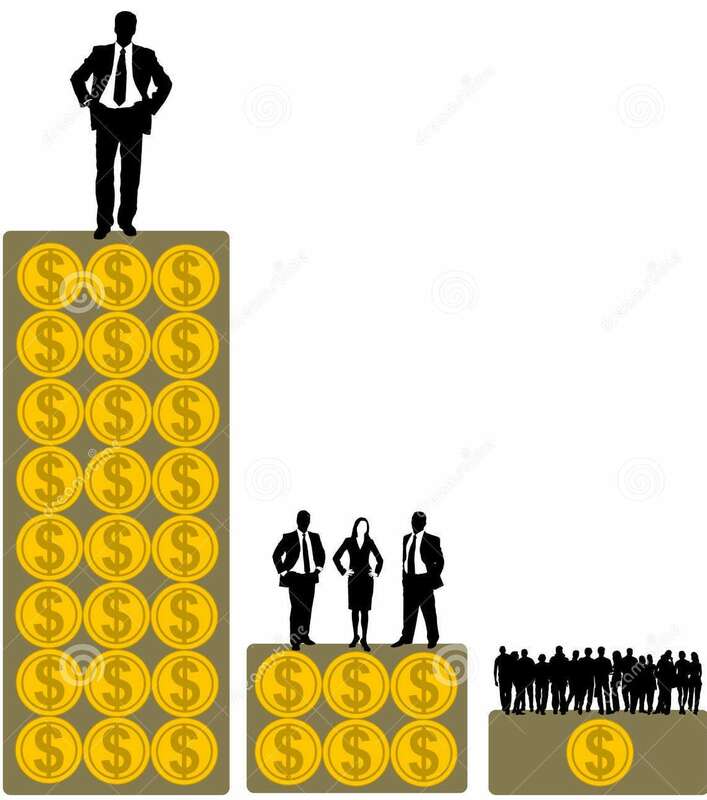 Firstly, technological change and deregulation of labour and product markets have pushed up the incomes of the skilled people (who are usually the high-Y earners) and pushed down the incomes of the unskilled. Secondly, it is worsened as tax has become less distributive in NZ. Both Y-tax on the higher-Y earners and welfare benefits for the poor have been lowered. Additionally, the rich usually have more power to escape the high taxes they are supposed to be paying. 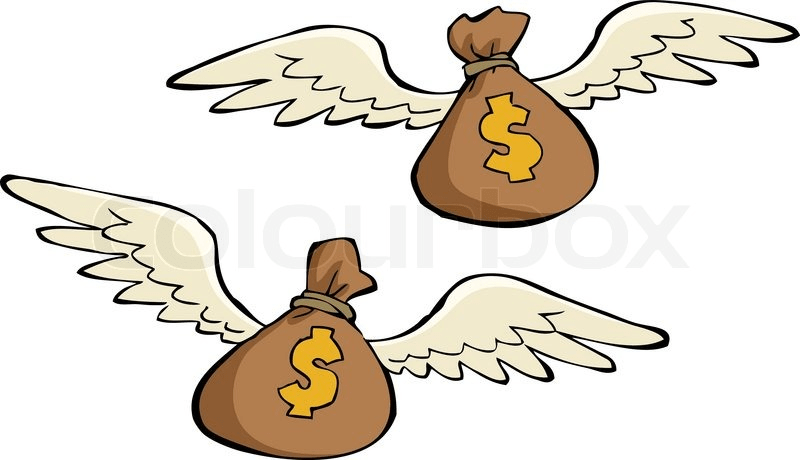 An Inland Revenue research said that “only about half were paying the highest marginal tax rate on their income”, suggests that there is an issue of tax dodging in New Zealand. Furthermore, rising house prices results in landlords becoming richer while the tenants becoming poorer as they now are subjected to an increased rental fee. This can be see in how the bottom 40% households only account for 3% of the total wealth. In light of rising cost of living, the new Malaysian government has begun casting its eye on Malaysia's monopolies, as it tries to reduce prices of basic goods and services. The government terminated the monopoly on the distribution of rice in Malaysia, which was held by a company called Bernas. They are also looking into the supply of medicines for public healthcare, and compulsory vehicle inspections currently controlled by Puspakom. Due to their monopoly power, they are able to limit output and charge high prices, which have resulted in the increase in the general price level of goods & services. This is known as profit-push inflation. Trade deficit in Philippines has widened as demand for imports surged, mainly due to an increase in purchases of iron, steel, fuel and other raw materials. However, all these are in light of a push for long term growth as President Duterte seeks to build more infrastructure in the country. As a result, Philippines’ dollar reserves are being depleted, the peso is also weakening. Hence imports are now relatively more expensive which will further worsen trade deficits as demand for those raw materials are price inelastic. This will also lead to imported cost-push inflation, which can be seen from its record high inflation now. Trade deficits also often signal a poor outlook for investment and this will cause a capital outflows further worsening the KFA and BOP. This is exacerbated by the recent increase in US i/r, where investors now move their assets out into US so as to seek a higher rate of return. Finally, the trade deficits show that Philippines is expanding on its economy through the massive imports of capital good and raw materials and the negative effects could be reversed if infrastructure works stimulate long-term economic growth. Weaknesses in the economy of several developing countries like Malaysia, Indonesia, Philippines and India lead to a poor confidence among investors resulting in capital outflows as investors seek for higher returns elsewhere. Furthermore, as economies like Indonesia depreciates its currency to boost exports and shrink trade deficits, it becomes more difficult for the government and firms to service foreign loans, and prompts investors to pull out their money, leading to a further capital outflow. To counter that, governments could raise i/r, but this makes it difficult for homebuyers and firms to service their mortgage and business loans. Hence, the economy slows down, which leads to more capital outflows and the cycle repeats. To make matter worse, US is raising their i/r as they undergoes quantitative tightening. 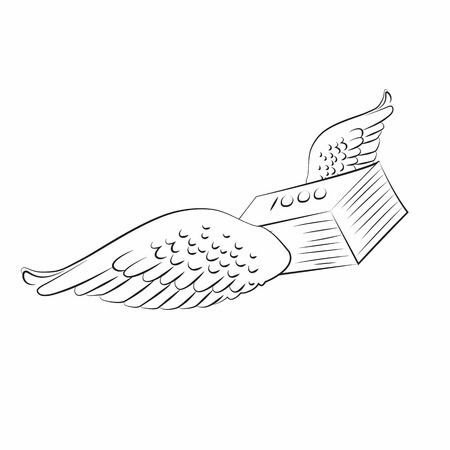 As such, investors are now returning to US for a higher rate of return. Such K outflows further dampens economic growth and can lead to currency and BOP crises. As such, Indonesia is raising tariffs to 10% on over 1000 goods in a move to reduce the import bill. 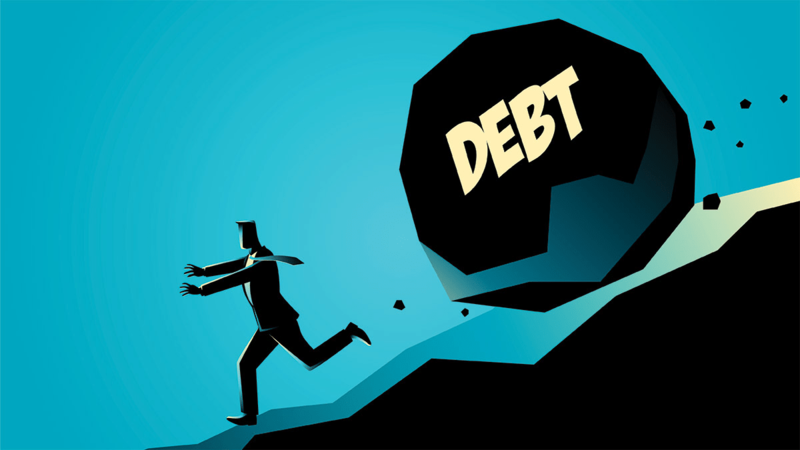 Thailand is among the biggest borrower in Asia with debt amounting to 12.7 trillion Baht. With household debt rising up to 8% from 2017, which now amounts to ¾ of Thailand’s GDP, it has been increasingly difficult for Thai households to keep up with payment. In addition, Thailand central bank has increased its I/R, resulting in increased difficulties to repay the debt. This is likely to reduce C resulting in an economic slowdown especially since C plays a crucial role in driving Thailand’s economy, accounting for half of its GDP. In turn, rising bad debts will also lower investor confidence, leading to a fall in I and further reducing EG. In conclusion, although debt-fueled consumer spending is typically associated with higher economic growth and lower unemployment in the short term, it is unsustainable in the long run. Due to the increase in the US i/r, investors moved their assets out of Indonesia into the US as they seek higher returns. This led to outflow of short-term capital and a fall in the value of rupiah. Indonesia central bank has raised its interest four times and engaged in direct market intervention this year. However, these measures have failed and thus the central bank was forced to come up with more innovative measures to increase the value of their currency. India’s government will be introducing a fixed Minimum Support Price (MSP) at 50% over cost. The government promised that farmers will reap the benefits of higher MSP, either via direct procurement of crops or by paying them the difference between MSP and market prices. MSP can immediately increase farmers’ income unlike other longer-term measures for example, through technological advancement. However, there are implementation difficulties such as coordinated efforts and cost-sharing required between the states and central government. Currently, only about 2-3 of the 23 crops listed for MSP are implemented. Additionally, given the low scale of production, the margin over cost in the prevailing system of MSP does not generate reasonable income for the farmers. In addition, the breakdown of the cost in agriculture is complex. The imputed cost of farmers’ own family labour, interest on fixed capital and rental value of own rent are difficult to account for when introducing MSP. Consumers are now inclined towards online shopping over the bricks-and-mortar stores. 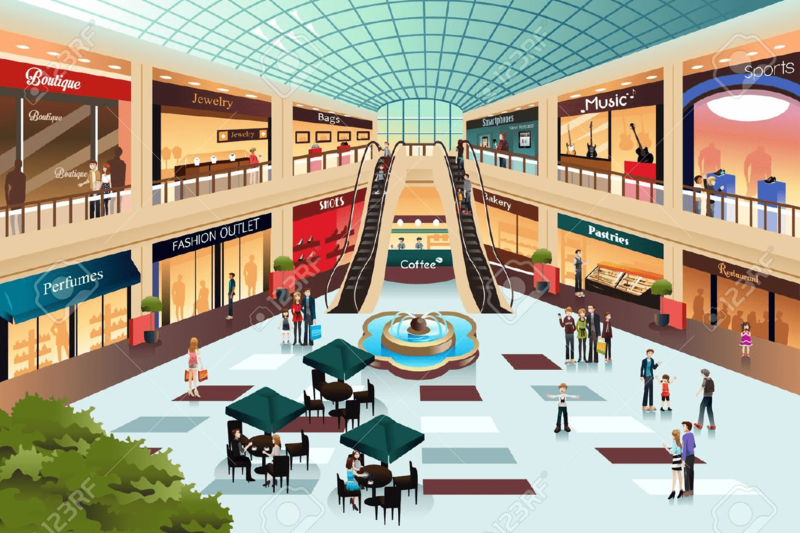 As such, mall owners are differentiating themselves so as to draw in the crowds and increase the sales in their malls. One of the non-price methods is to create a theme for the mall that the shops can revolve around. Katong Point is one example. Rows of old-school mom-and-pop shops selling textiles, shoes, clothes and provisions, art galleries, bustling co-working spaces and boutique cinemas allow customers to also engage in hands-on activities through workshops. 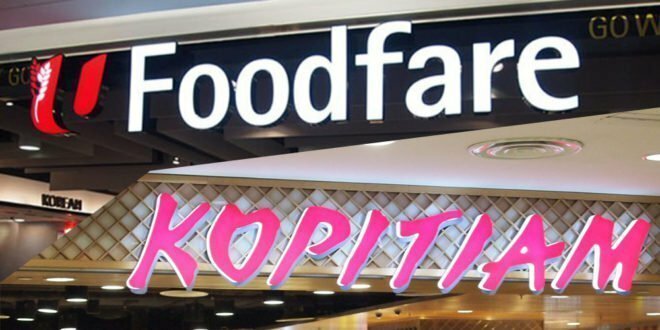 The Competition and Consumer Commission of Singapore (CCCS) has approved NTUC Enterprise’s proposed acquisition for food centre operator Kopitiam. NTUC Enterprise also owns food centre operator, NTUC Foodfare. Firstly, the acquisition would not result in a substantial reduction of competition since there will still be at least 5 strong rival operators such as Koufu. The combined market shares of Kopitiam and NTUC Foodfare in most areas range between 30-40%. Secondly, it was assessed that barriers to entry for the food centre operator industry should remain low and collusions are unlikely to happen. In addition, it was also assessed that food vendors would still have bargaining power. Lastly, the proposed acquisition would allow NTUC Enterprise to create a more efficient business through reaping more economies of scale. Cost savings could then be passed on to consumers to ensure that food remains affordable, consistent with their mission. Bad weather in Indonesian waters and Malaysia’s export ban has resulted in a fall in Supply of fish in Singapore. Coupled with an increase in Demand during the festive CNY season, this has resulted in a severe shortage, leading to a spike in fish prices. 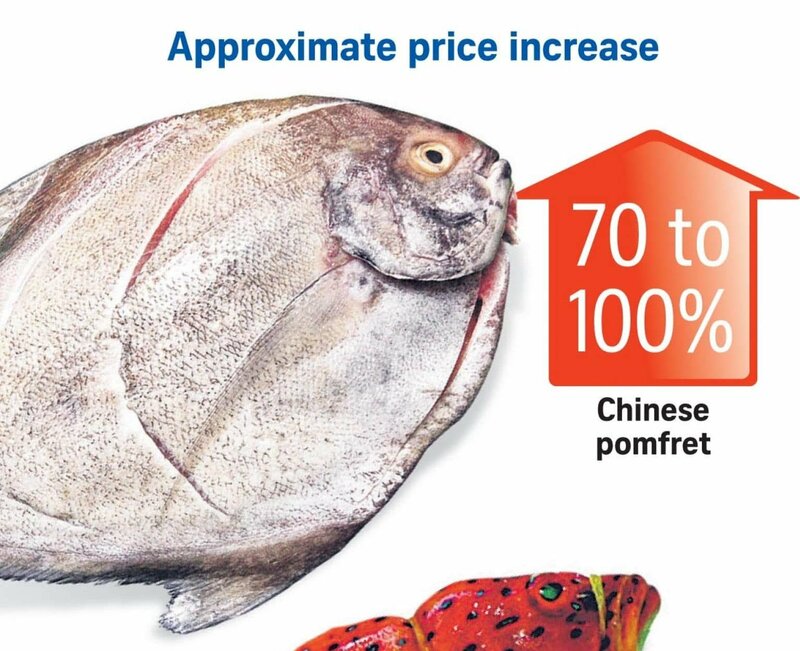 For example, the price of a pomfret has risen 67% from $30 to $5o per kg. Studies show that population growth in Australia led to a fall in the SOL. Infrastructure built to cater for population growth has inflated the GDP growth but in reality, per capita GDP fell, suggesting a fall in material standard of living (SOL) as population increases. The increase in traffic congestion, longer traveling time and more pollution in turn resulted in a fall in non-material SOL. 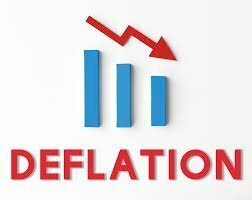 Despite deflation, Switzerland had low unemployment rate and expected economic growth of 1-1.5%. Wages fells but the fall in prices mean that purchasing power can increase. This is possibly a case of a good deflation where aggregate supply increased (due to advancement in tech, increased productivity). Domestically produced coal lost its price competitiveness when cheaper coal imports from other countries began to outcompete German production. In addition, the transition towards renewable energy would cost another several thousand jobs in the Ruhr Valley. Unemployment rates exceed 10% in some cities. Many of these workers lack the skills to shift to other sectors. These are samples of what Mr Hong provides to his students. 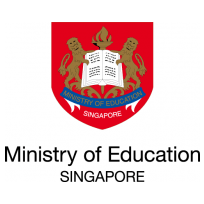 School teachers who would like to use them can submit a request to Mr Hong.